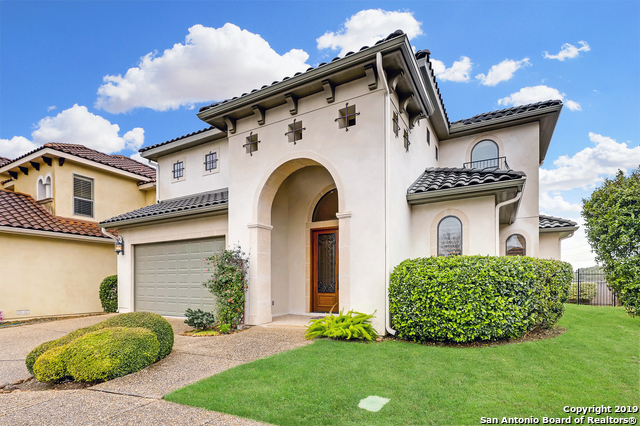 All HUEBNER VILLAGE homes currently listed for sale in San Antonio as of 04/24/2019 are shown below. You can change the search criteria at any time by pressing the 'Change Search' button below. 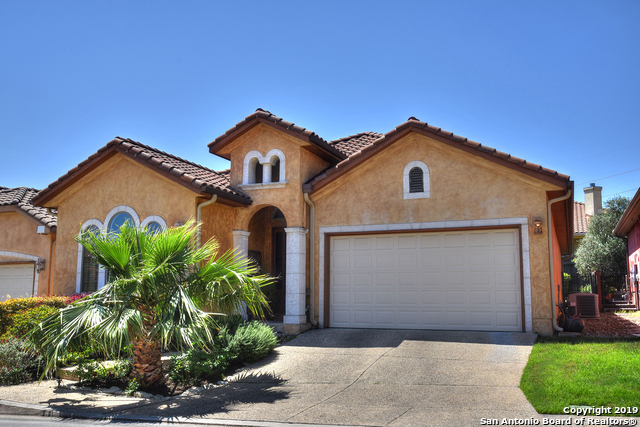 "This immaculately kept Mcnair Custom home with tile roof. Vaulted ceilings and archways, decorative crown molding all with an open concept floor plan that is great for entertaining. Two dining areas and a gourmet kitchen, custom cabinetry w/under counter LED lights, granite counters, Gas Cooking and SS Appliances. Covered porch offers a quiet private place to enjoy the outdoors. Finished garage w/ water softener. Great location with easy access to 1604 and I10/ commute to the Med Ctr., USAA, UTS"